Step up your driving game today, opt for a Variable Compression Turbo engine, All-Wheel Drive, ProPILOT Assist-equipped Nissan Altima sedan! 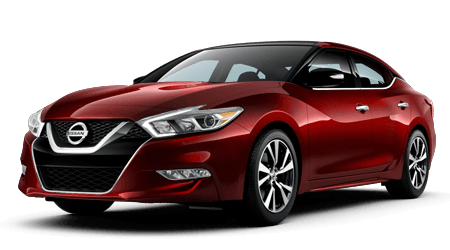 Don't miss your chance to own a 4-door sports car®, team up with our auto dealer to learn all about the latest Nissan Maxima sedan! Boldly explore the road with help from a Nissan Rogue and the Nissan Intelligent Mobility™ and Remote Engine Start System it has to offer! 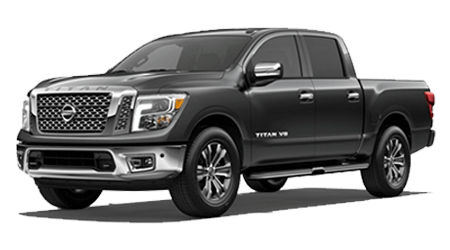 If you're looking for a ride with a horsepower rating of 390 and a towing capacity of 9,380 pounds when properly equipped, meet the Nissan Titan! If you're a Florida motorist who is looking for 5-star treatment when it comes to a trade-in, purchase or service process, head to Sutherlin Nissan of Fort Pierce today! Our new and used car dealership in Fort Pierce proudly assists all drivers in the area, and thanks to our extensive showroom and service center hours, all our customers are able to find a convenient time to drop by to fulfill an auto need. 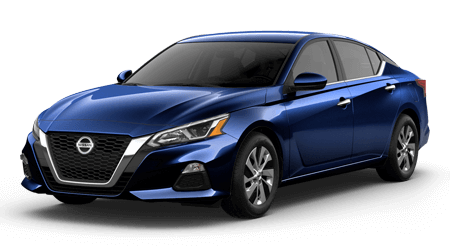 If you're new car shopping, check out the Nissan Altima sedan or commanding Titan pickup truck with the assistance of our sales professionals. We also offer pre-owned vehicles to ensure we're providing for the needs of all our Vero Beach, FL neighbors. With help from our finance team, you'll be driving off our Nissan car lot behind the wheel of a high-tech Rogue in no time! If you're simply looking to give your vehicle the professional care that it deserves, our service and parts centers are here to assist. No matter what your auto needs may be, there's a solution for you here at Sutherlin Nissan of Fort Pierce near Jensen Beach, FL. Feel free to browse our secure website to learn more about us and drop by when you're ready to have a Nissan experience customized to you! With options like amenity-filled Nissan Maxima sedans, eco-friendly LEAF options and stylish 370Z models, there's sure to be a new Nissan here at our auto dealer that complements you. Our sales department will customize a new car shopping plan that fulfills your vehicle search requirements so you can spend less time researching trims and more time enjoying test drives! If you're eager to get your search for new cars for sale started now, browse our inventory online from the comfort of your Palm City, Florida, home now! All Indian River County drivers who are looking for auto loan assistance are invited to our new and used Nissan dealership in Fort Pierce, Florida, as we have a dedicated finance department that is staffed with experienced negotiators. We're able to assist with all aspects of your auto purchase or lease process, including providing information on buying versus leasing, helping with a trade-in and securing a variety of competitive loan options. We work with all credit ratings, including those lenders consider to be sub-prime, so don't hesitate to complete one of our credit applications online today! 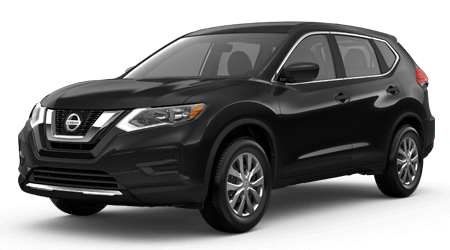 Here at Sutherlin Nissan of Fort Pierce, we carry original equipment manufacturer parts and accessories so that all those who are interested in completing work on or customizing their Nissan Murano can do so with ease! Visit our parts department to explore genuine car parts for sale now or use our secure online form to request authentic Nissan products now; your order will be fulfilled promptly so that you can keep your vehicle up to its original factory specifications. Should you need identification or installation assistance, we offer both! 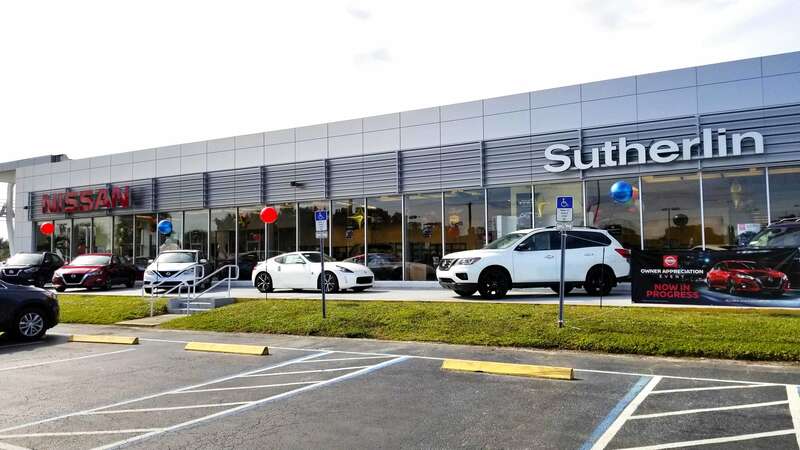 Here at Sutherlin Nissan of Fort Pierce, we have used cars for sale for drivers of all budgets, so visit us if you're looking for well-maintained, rigorously inspected pre-owned options that cater to your comfort and safety! We're dedicated to providing for the automotive needs of all Florida drivers; that's why we carry used Nissan options, Certified Pre-Owned Nissan models and even used cars for sale from other brands. Get in touch with us if you want a like-new, driver-friendly priced vehicle that you can rely on! Let our certified technicians maintain your vehicle over the years so that it continues to run like new, head to our on-site service department today. We complete all maintenance requests in a timely manner, and because we follow your manufacturer's guidelines, we can maintain vehicles from a variety of brands, not only the Nissan lineup! Browse our service specials and use our online form to schedule maintenance care no matter the brand you drive. With proper auto care, you can protect your car's original warranty while maintaining its fuel efficiency and resale value! Shop our new and used Florida Nissan dealership online now! Peruse our inventory, value your trade-in, check out our dealership specials, or learn about Nissan One To One Rewards, all from the comfort of your home. When you're ready to visit us for a customized Nissan experience, grab directions and drop by to see us in Fort Pierce at any time during our extensive business hours. For all your sales, finance and service needs, Sutherlin Nissan of Fort Pierce is here to assist!